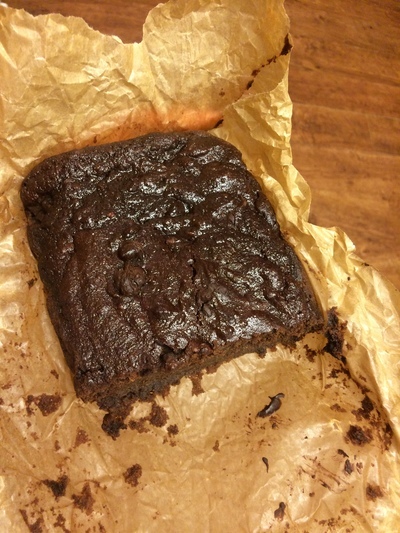 I have a love-hate relationship with beetroot, but when it's worked in to a chocolate cake, it's one of my favourite vegetables to add to cakes. 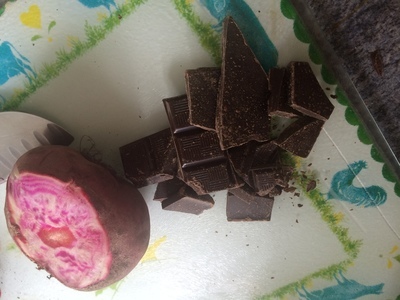 Chop the beetroot and chocolate in to chunks. 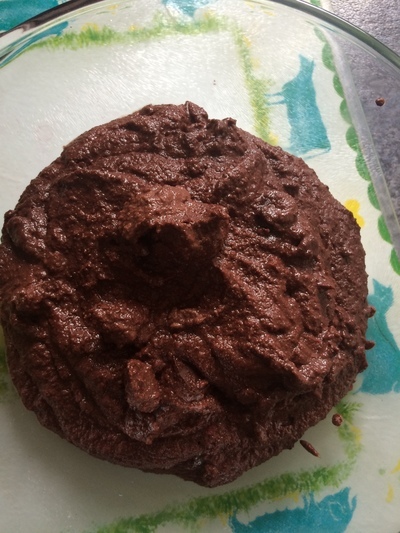 Add the beetroot and chocolate to a tub and melt in the microwave for 2 minutes. 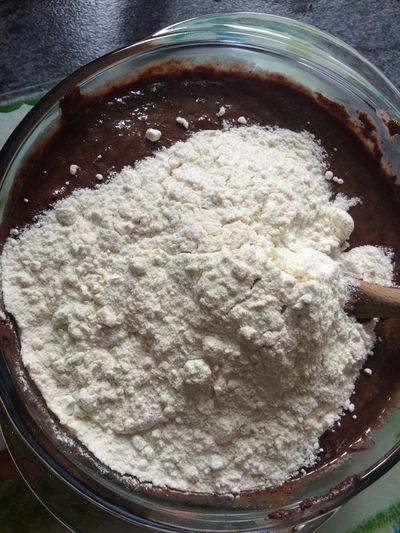 Then blend the two in a high-speed blender until smooth - ensure the chocolate is melted, otherwise it will not easily blend. Add the mixture to a bowl. Add the flour, and combine. Pour the mixture into a loaf tin and place in the oven for 45 minutes. Once baked remove from the oven and allow to cool for at least one hour. Tuck in whenever you're ready.